Did you know that millions of potential customers surf the internet daily? Do you want to attract them to your website and improve business revenues? Are you worried about potential flaws in your present website design? Do you want to stand out from the clutter of websites and become a successful web entrepreneur? If yes, use the following tips to beat the competition and win over the customers. Counters show the number of users who have visited your website. They give your website an immature and unprofessional look. New websites should be especially careful about counters because a small number of visitors can make you look ineffective and discourage website usage. Add only those features to your website that are relevant and related to your business. Adding a feature that pleases you but does not carry any meaning for your customers is a waste of time and bandwidth. Be judicious in the use of bandwidth-consuming audio and video features. Although they add appeal to your website, they can significantly increase the time your web pages take to load, irritating customers and hindering usage of your website. Avoid using flashing icons and text as they distract visitors and be detrimental to your website image. Although some web designers suggest that they add appeal to your website, always focus on impressing customers through products and services instead of computer effects. Use clear and to-the-point page titles. Although some readers may appreciate clever and witty titles, most prefer simplicity. Visitors see web page title in search results; clear effective titles can significantly increase the traffic coming to your website. Be wary of web designers who promise top rankings on popular search engines within weeks. They are often inclined to using unethical ways of search engine optimization and violation common search engine algorithms. Although these tactics can get your website high rankings for the first few weeks, your website will typically be penalized as soon as the violations are detected. Hire professional, experienced web designers to prevent use of unethical web building ways. Blogs can be a great addition to your website but be careful when using them. If you include a blog on your website to connect to your customers, then post regular updates, and timely responses to customer queries. In the absence of these, your customers will get bored and turn their attention to other websites. Try to engage customers in dialogues through daily or weekly posts. Putting an advertisement on the first page before your true content appears can greatly annoy customers. 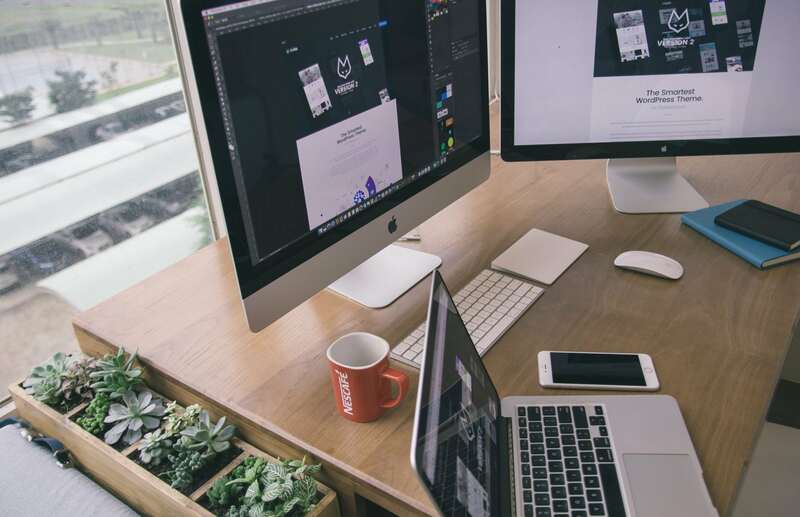 Although some web designers advocate that displaying the ad benefits your business and commitments customer attention but these pages, more often than not, discourage website usage and negatively affect your reputation. Do not clutter your web pages with advertisements. Your advertisements should be relevant to your business and positioned in a way that does not distract customers. Also, keep a check on pop-ups as they can irritate customers and hinder usage of your site. Design your web pages in a way that facilitates quick and easy navigation to desired information. If customers have to browse through several pages before reaching their search items, they will get bored and turn their attention to other websites. The faster your customers can navigate through your website and find what they are looking for, the more likely they will become frequent visitors and buyers. Use these web design tips to turn your website into a profit center.